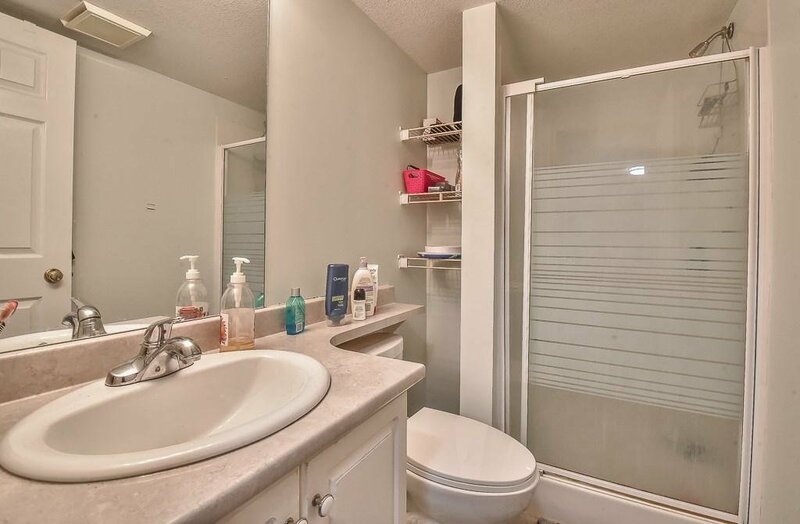 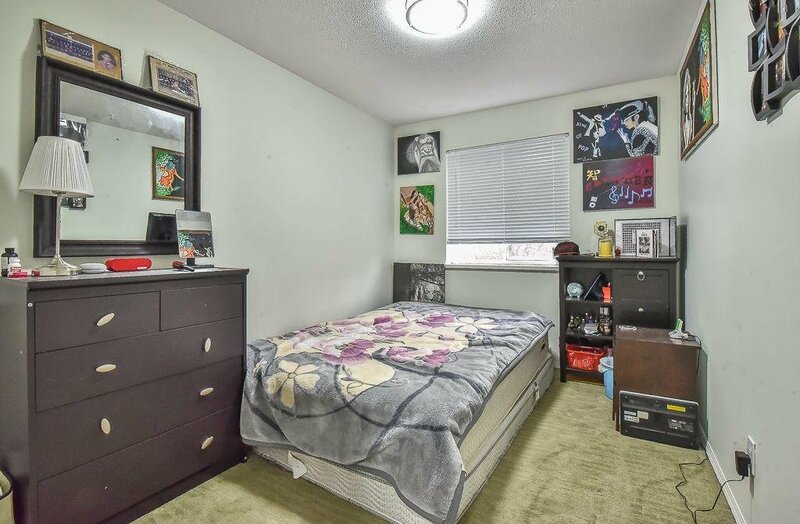 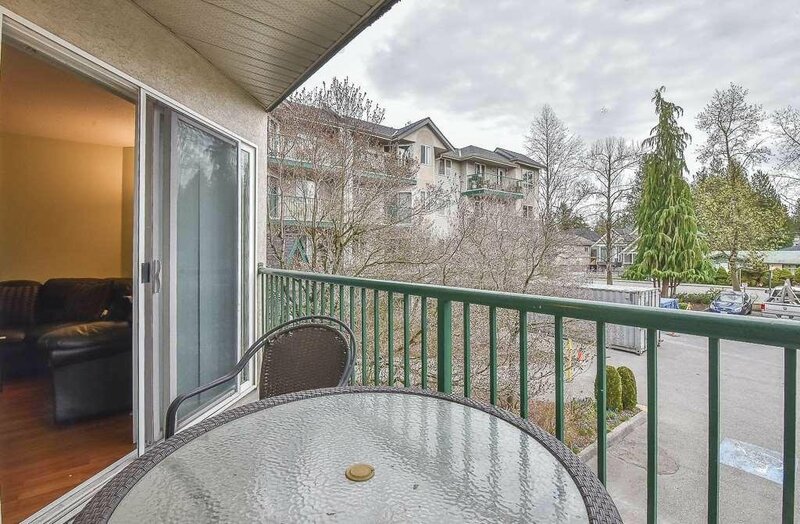 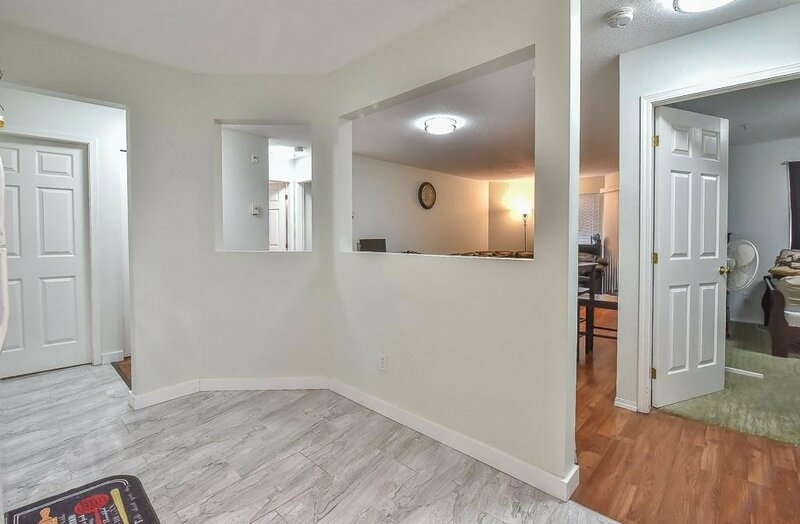 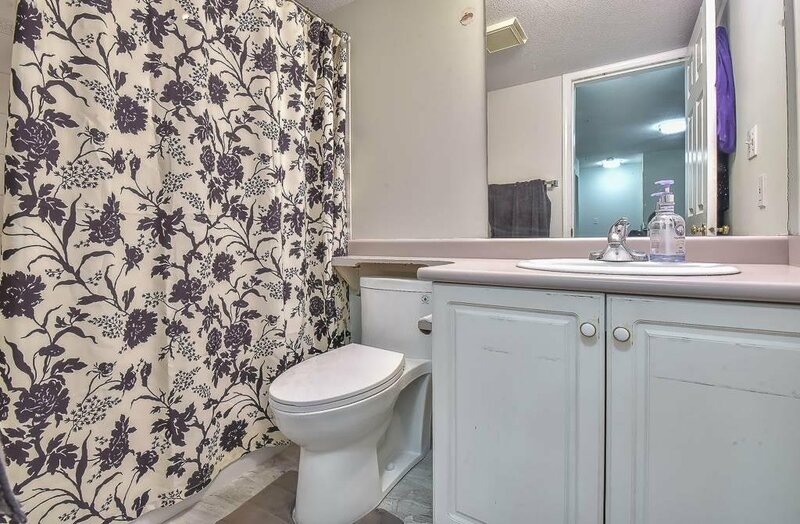 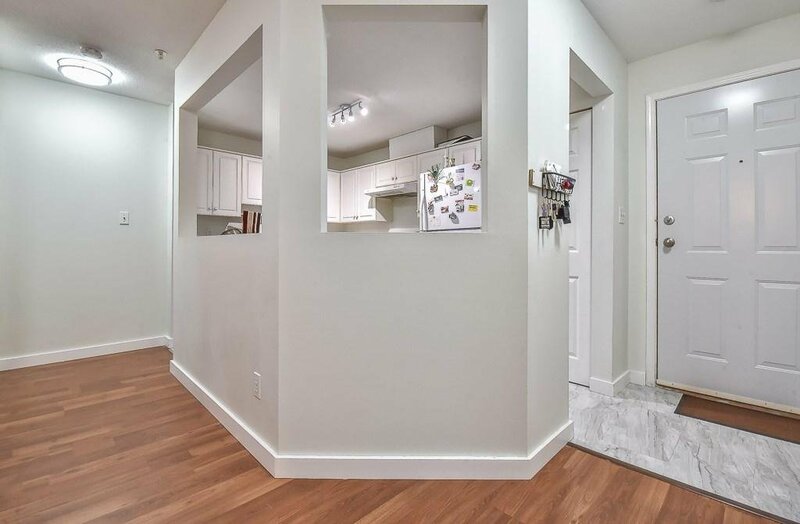 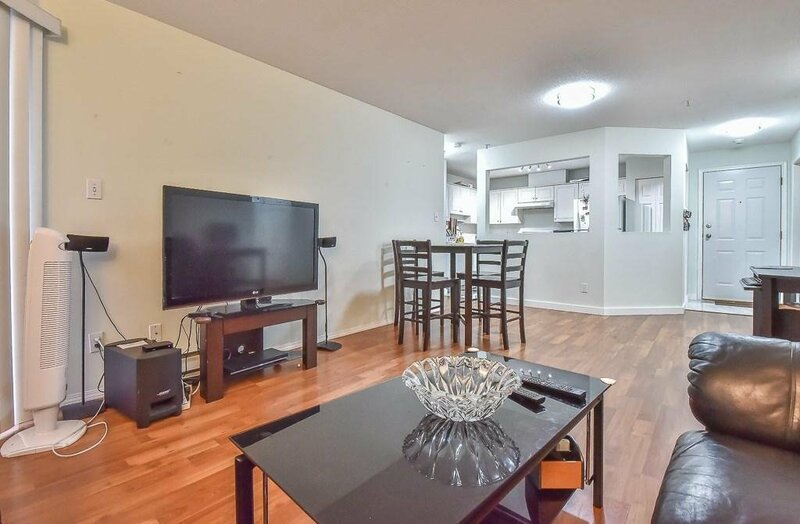 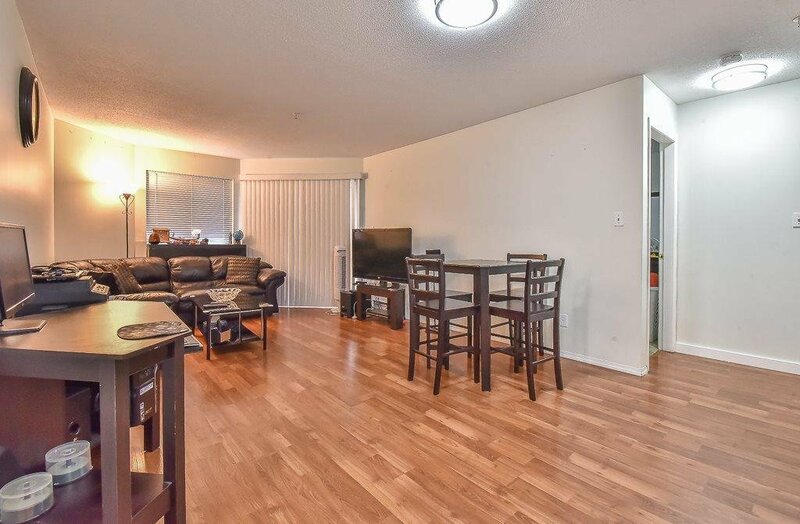 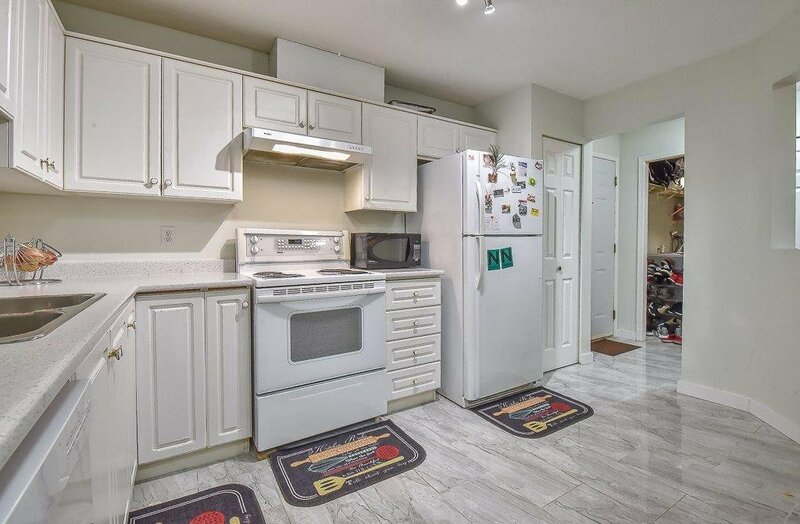 Welcome to this amazing condo located in West Abbotsford. 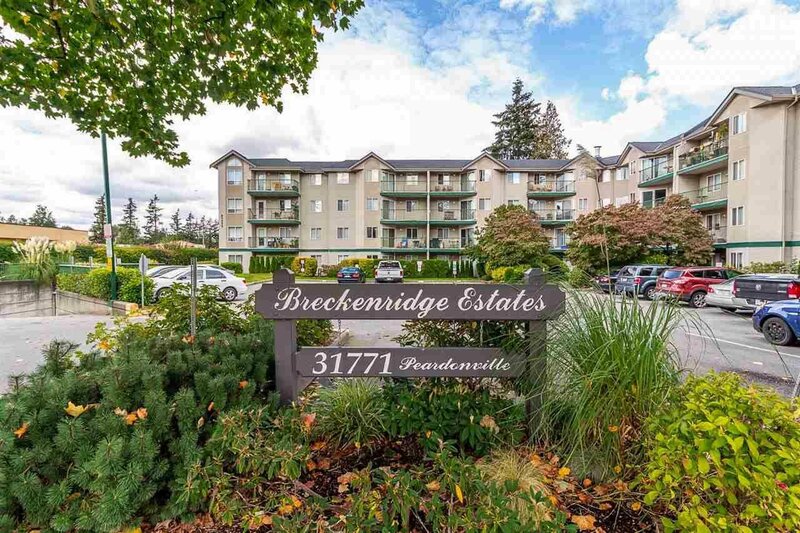 Consider this second floor condo in the desired Breckenridge Estates, a very well maintained complex. 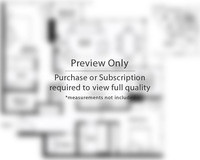 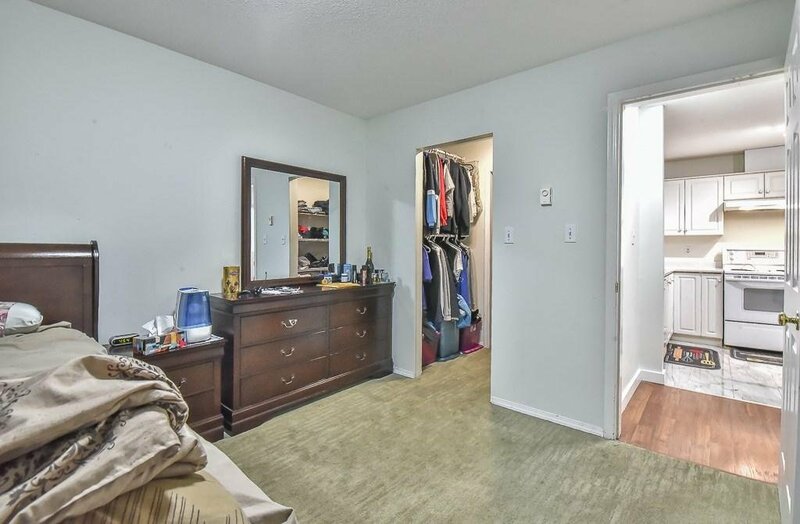 Featuring 2 bedrooms, 2 bathrooms, 900 sq. 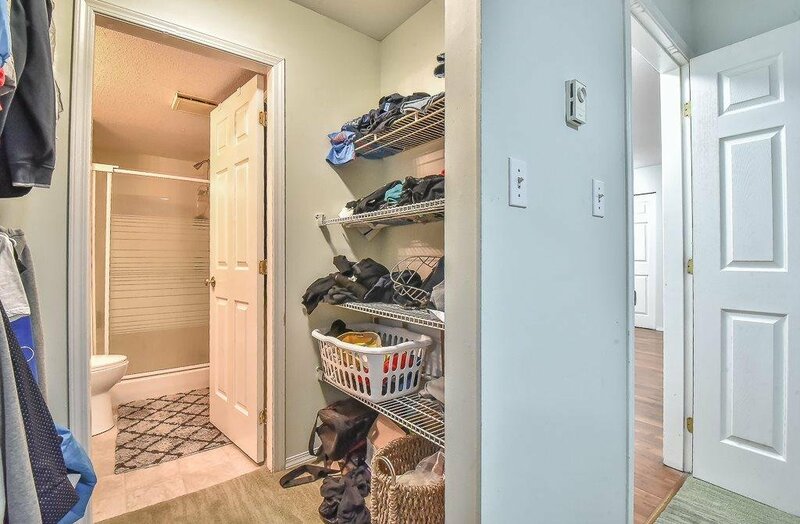 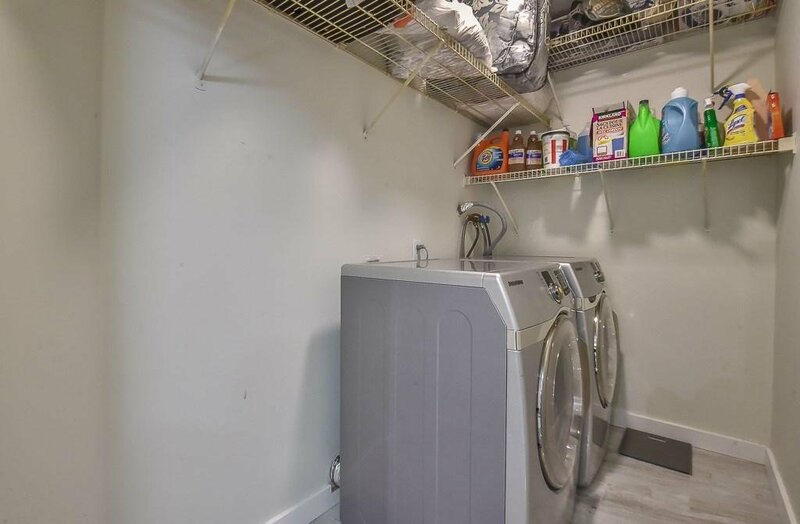 ft. of living space, in suite laundry & private patio. 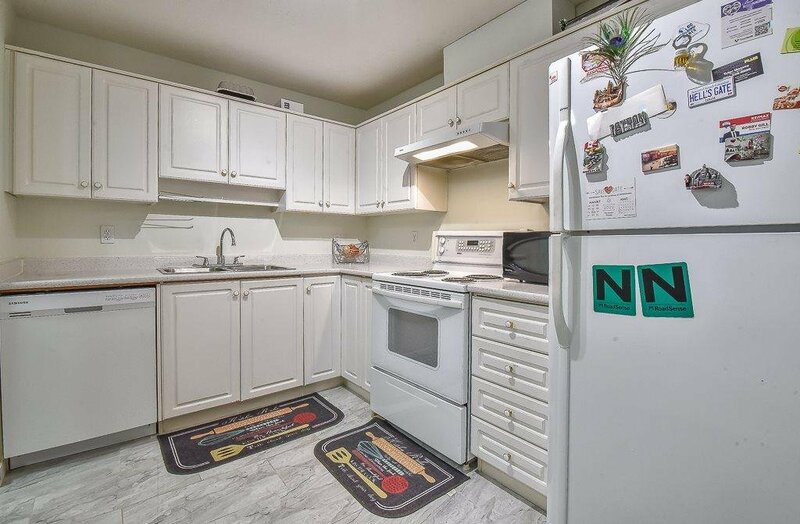 This unit has been wonderfully updated with new tiles in the kitchen & bathroom, new paint, new kitchen countertops & new lights! 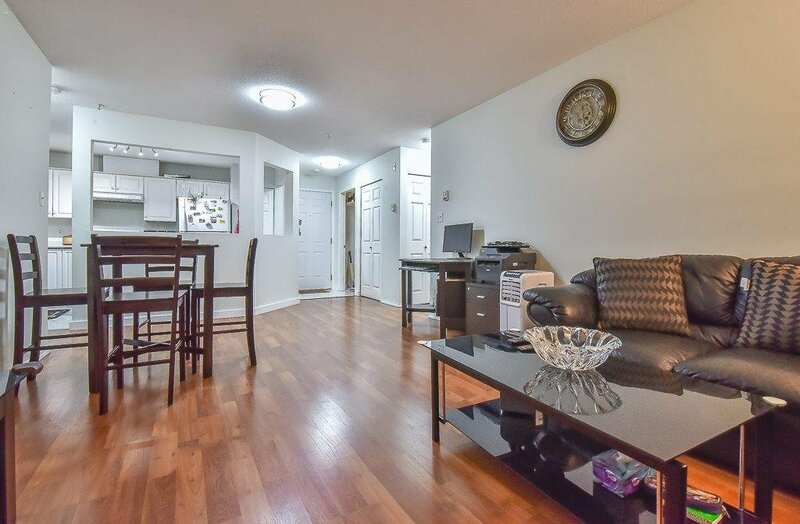 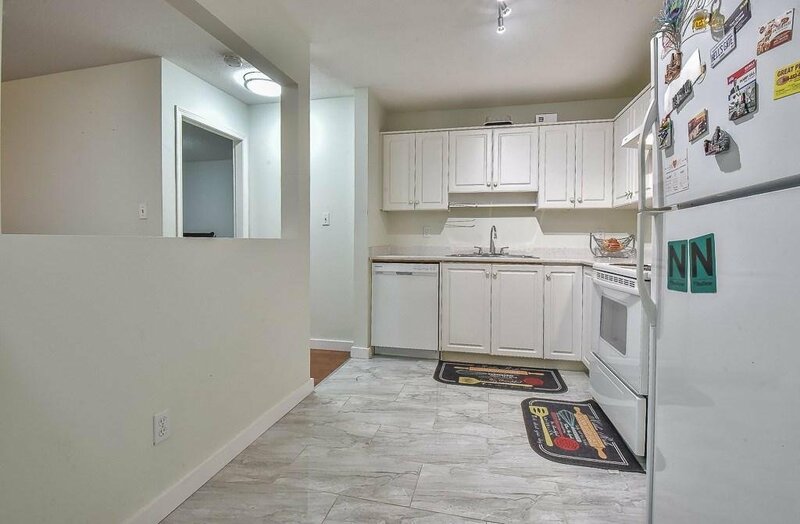 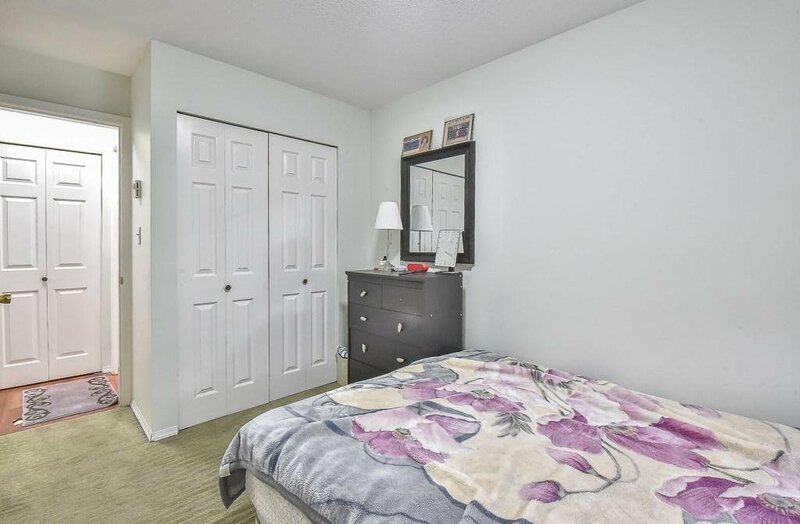 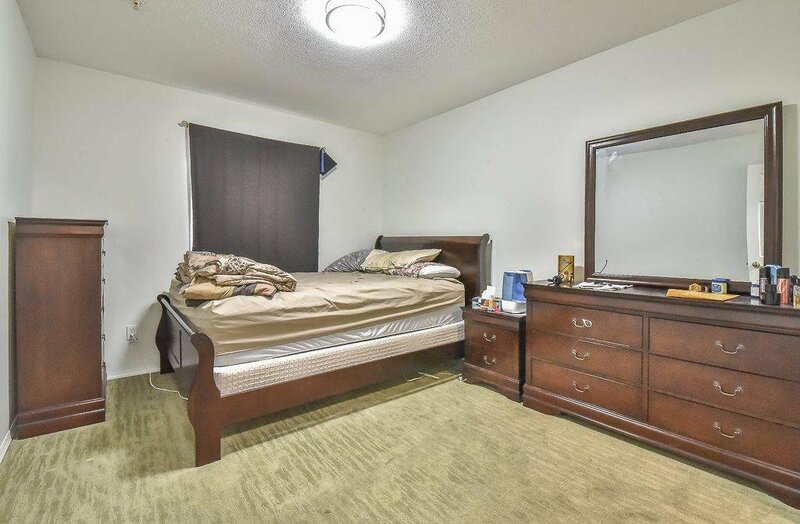 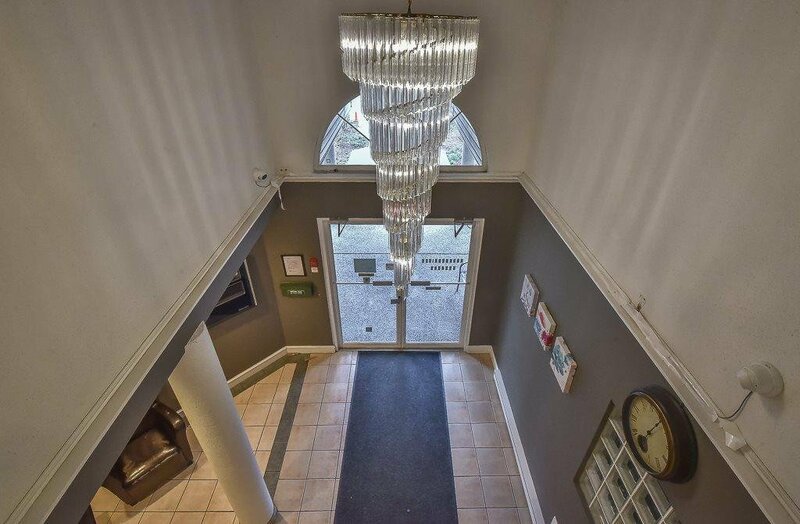 This pet friendly building is located close to all levels of schools, shopping, restaurants, transit, churches, etc. 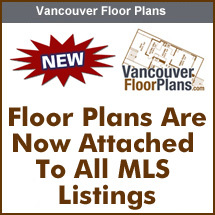 Offers quick freeway access for the everyday commuter! 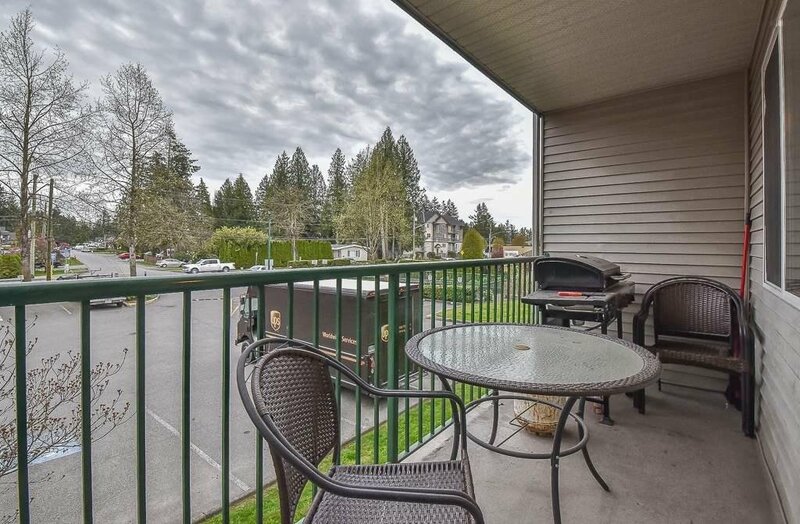 Call today to get inside this one soon!